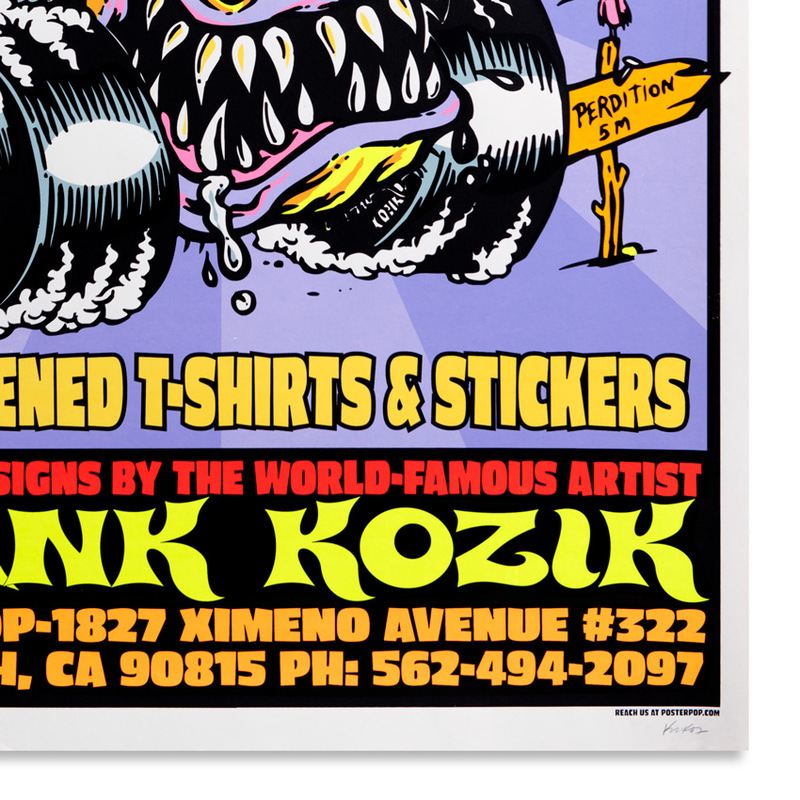 This RUN comes signed and numbered by Kozik with a Letter of Provenance from 1xRUN. 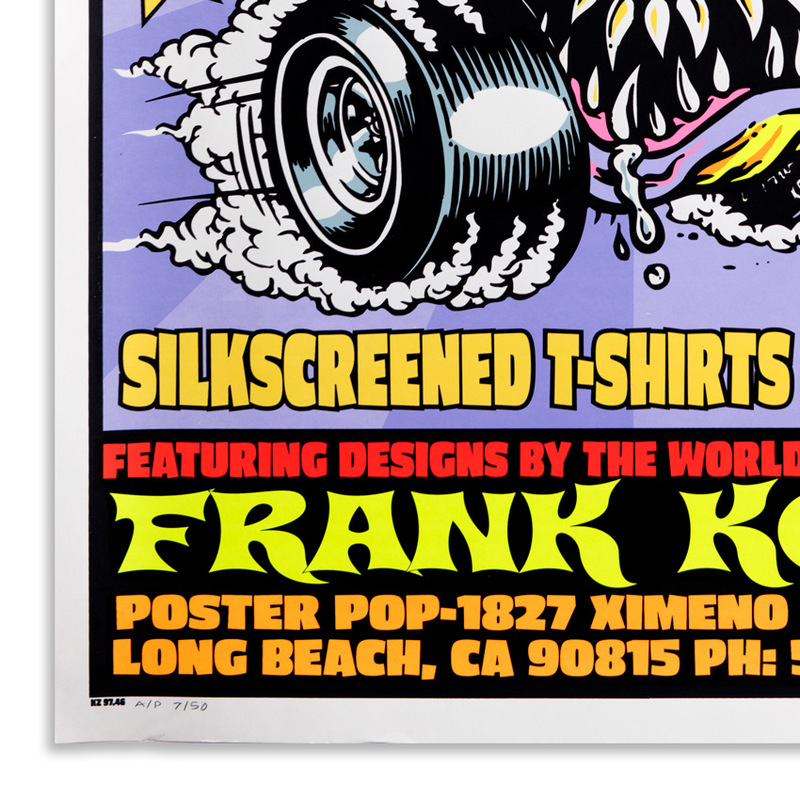 Frank Kozik was born in 1962 in Madrid, Spain. His father was an American serviceman and his mother a young Spanish woman. He spent his childhood in Spain. This experience of growing up under the fascist dictator Franco would later serve as a major influence throughout his work. When he was 15 he moved to Sacramento, CA to live with his father. At the age of 18 he joined the Air Force and was stationed in Austin, Texas where he remained after his honorable discharge. Often credited with single handedly reviving the lost art of the concert poster, his creative career rose largely out of his enthusiasm for Austin’s growing underground punk rock scene in the early eighties. In 1981, he began designing and posting black and white flyers for friends’ bands on telephone poles. His reputation quickly grew as an artist whose work was graphically compelling and culturally gripping. 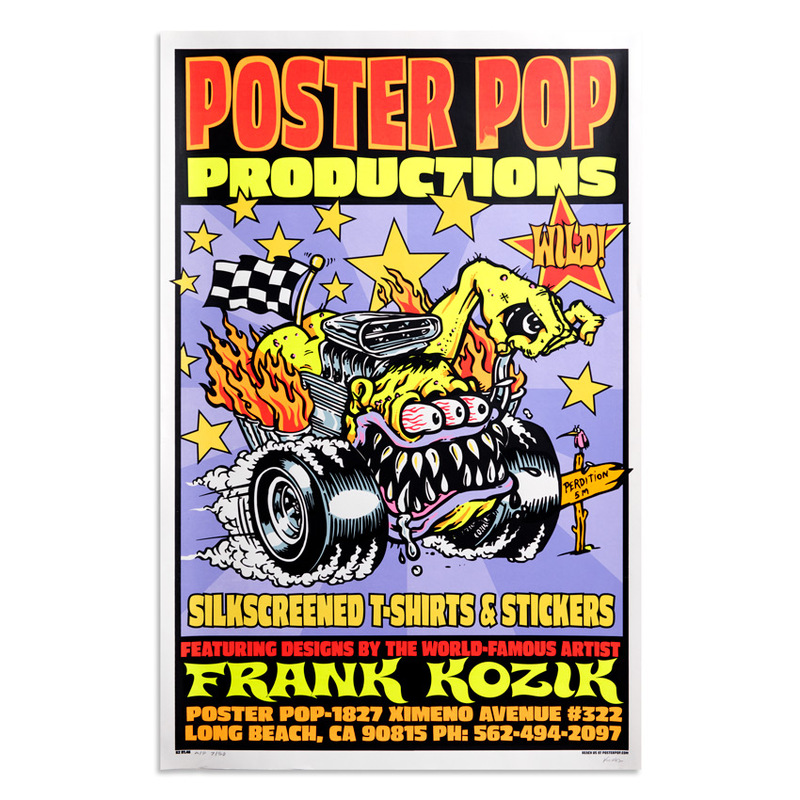 An entirely self-taught artist, Kozik eventually transitioned into producing large, colorful silkscreen concert posters, which found international success. 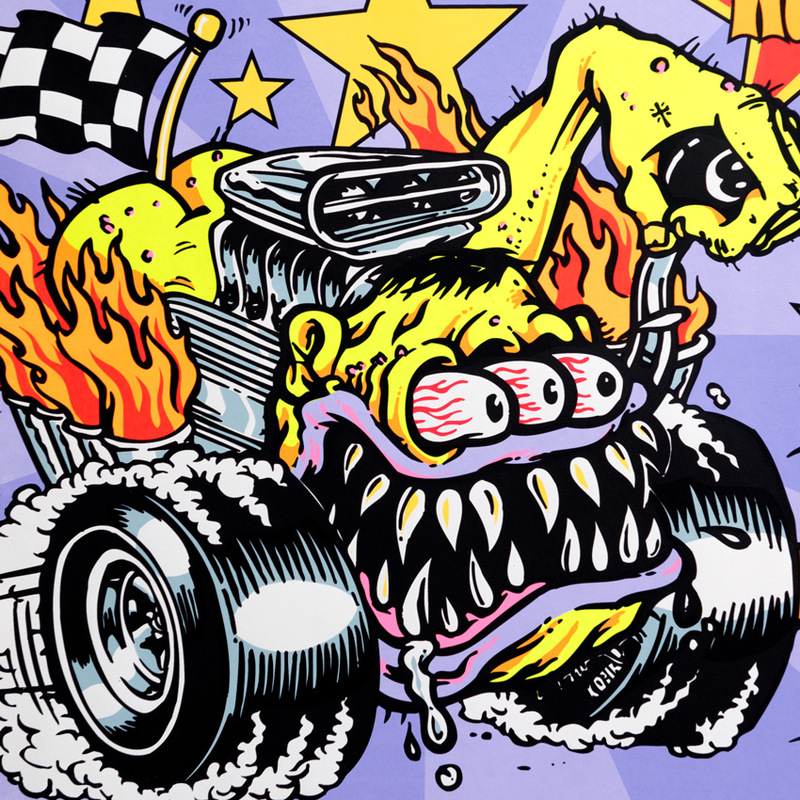 He has created artwork for a wide range of musicians such as Pearl Jam, The White Stripes, The Beastie Boys, Green Day, Neil Young and Nirvana. In the mid-nineties he directed several music videos, including Soundgarden’s “Pretty Noose”.